Kibuye village (Kamuli, Uganda) workshop. 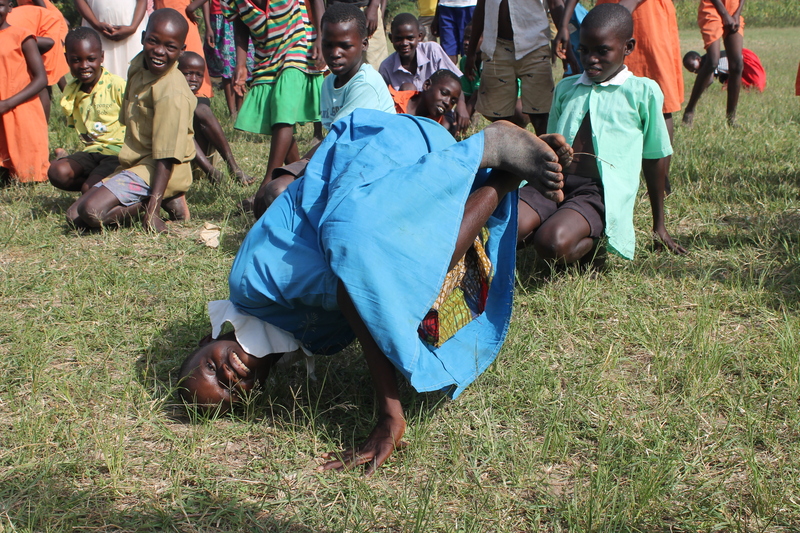 In photos; a break-dance workshop I held in Kibuye village of Kamuli district (Eastern Uganda). 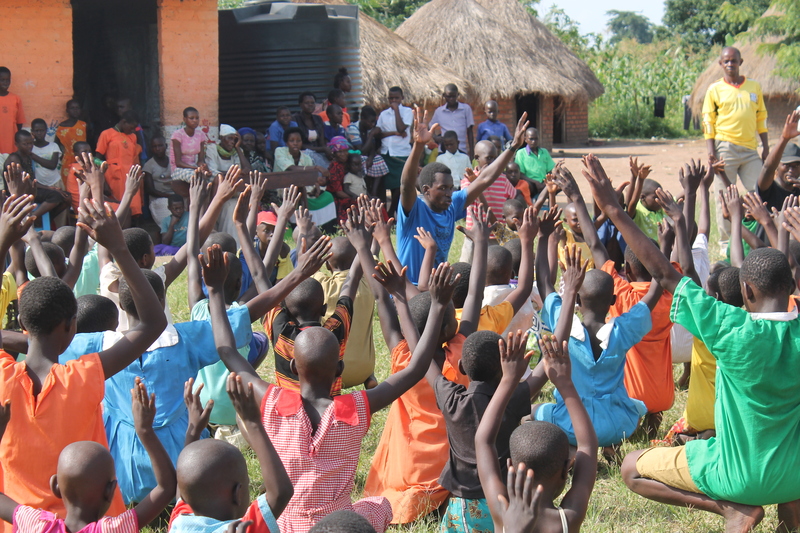 I had over 100 young people (boys and girls) from Kibuye and the neighboring villages. 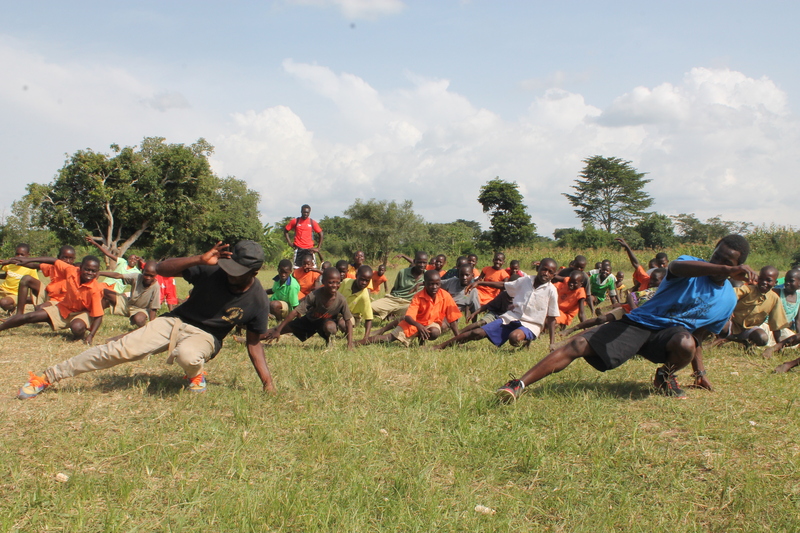 This workshop was aimed at exposing them to something new and exciting (break-dance), encouraging them to work as a team plus exploring their creativity and passion. 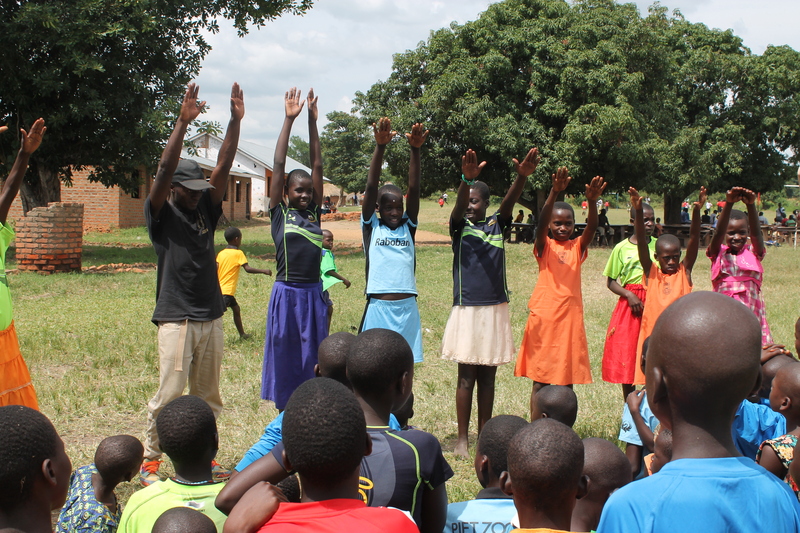 Thanks to Light Up Uganda project for inviting me.